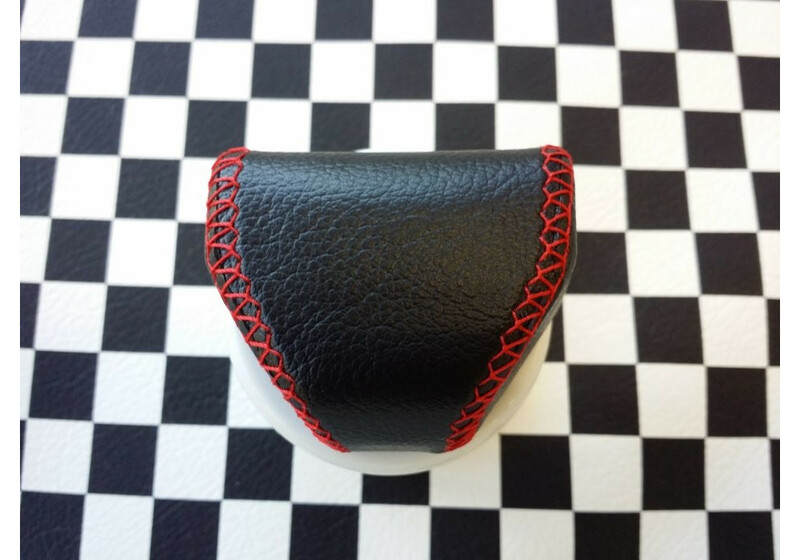 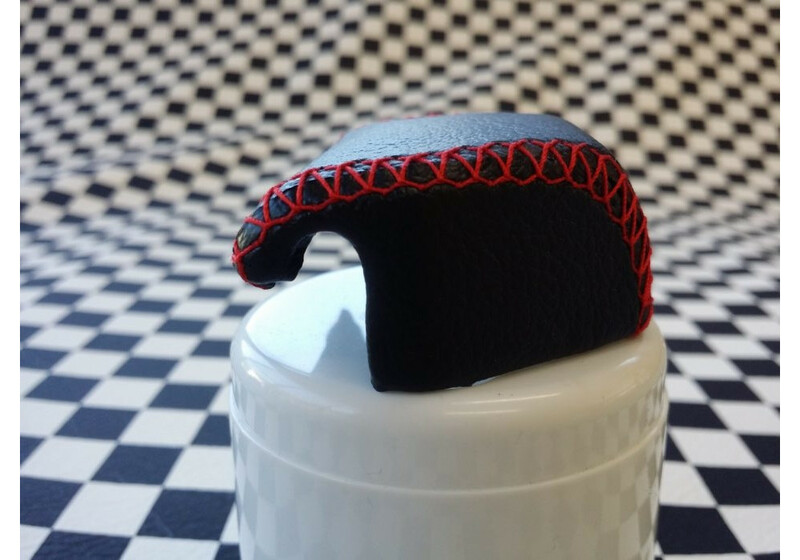 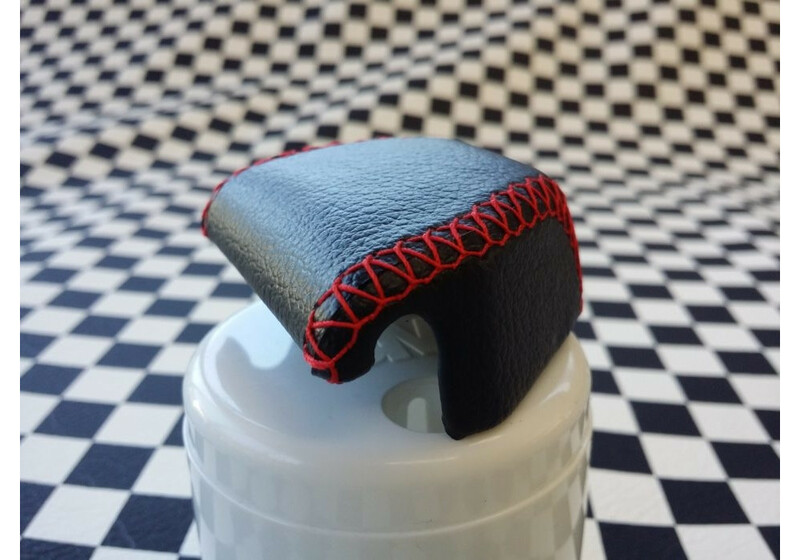 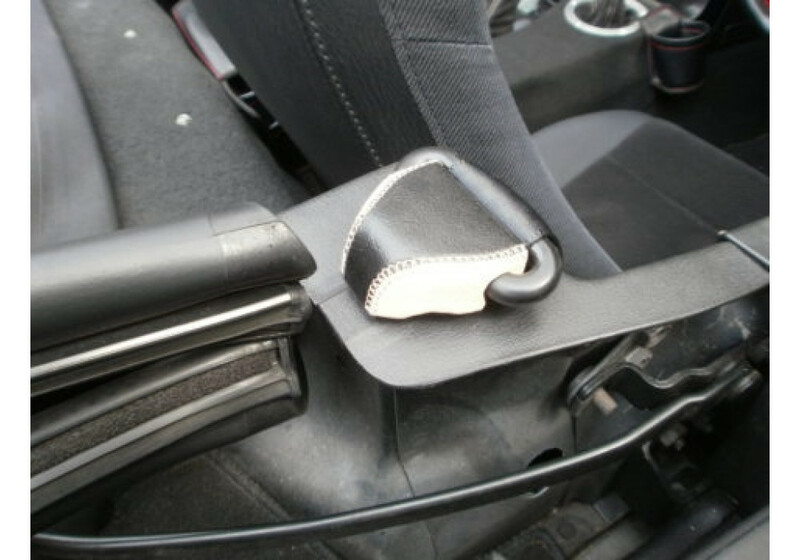 Leather seat belt caps made by Shinkai Racing for the NA (1989-1997) and NB (1998-2005) Miatas. 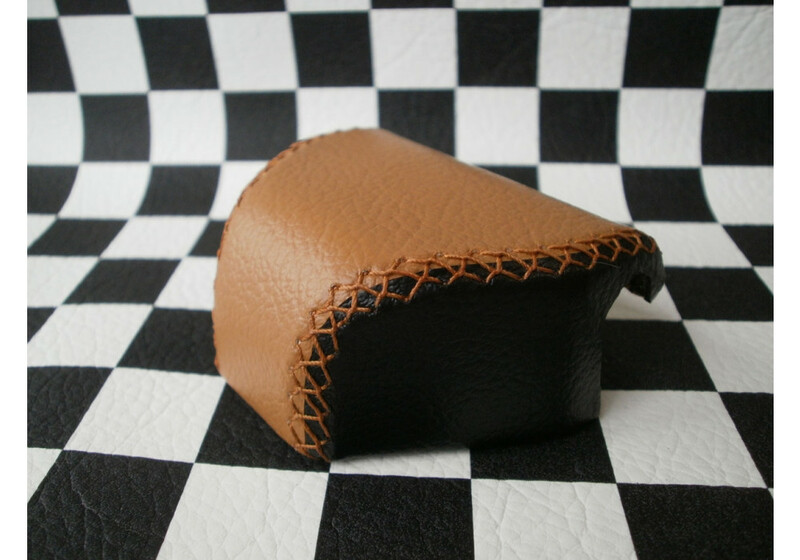 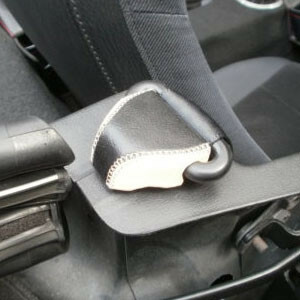 Those seat belt covers are made of leather and will replace your factory worn ones with a nice classy look. 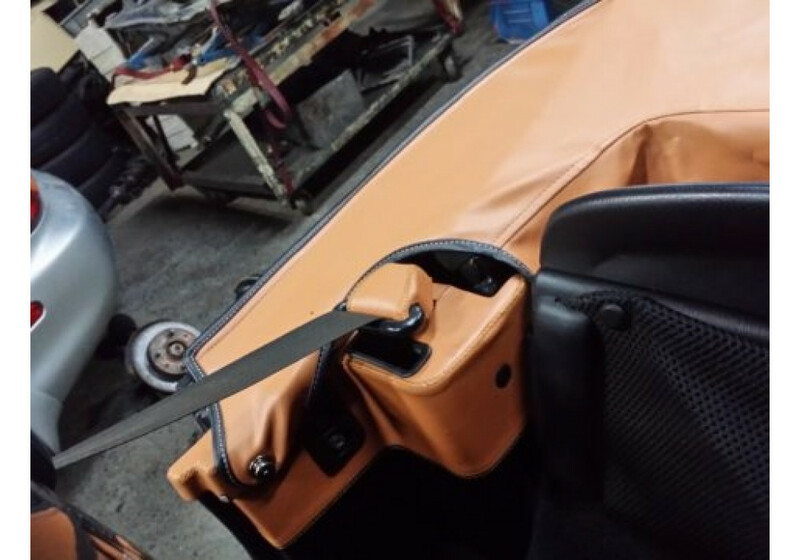 Shinkai Seat Belt Caps should be ordered at REV9 Autosport https://rev9autosport.com/shinkai-seat-belt-caps.html as they provide the best service and speed we've seen so far!